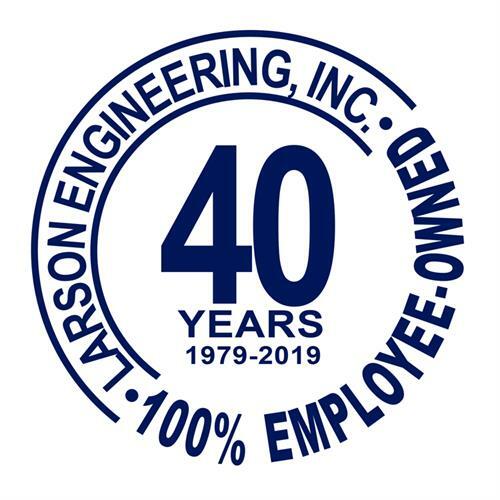 Founded in 1979, Larson Engineering specializes in structural, and civil engineering. Our diverse experience and history of functional innovation make us unique to the industry and invaluable to clients. Areas of special expertise include façade design, pavement maintenance programs, athletic facilities, commercial/industrial structures, and sustainable design. We are dedicated to making our client's projects successful through exceptional design and cost-consciousness.